Replacement Fiberglass curling broom handle. Keep your existing head and upgrade to Goldline's newest Fiberglass designs. Comes in standard 1" or 1 1/8" handle diameters. Curling broom handle only, head not included. 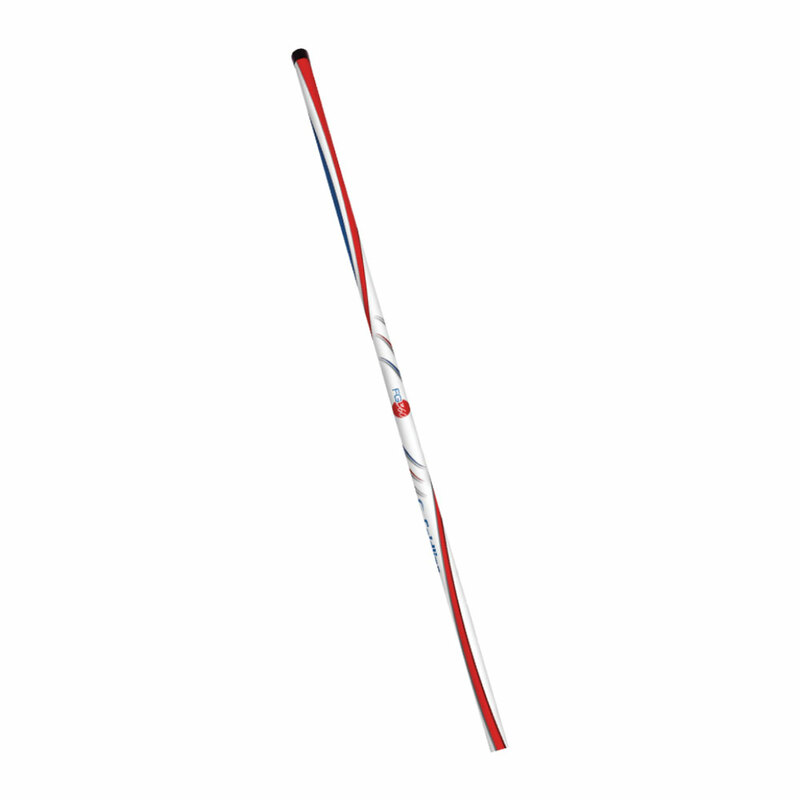 Goldline Curling's Fiberglass Curling Broom Handles can be used to replace a broken handle, or keep your existing head and upgrade from a to the newest fiberglass designs. Fiberglass handles are your most economical curling broom handle option available. 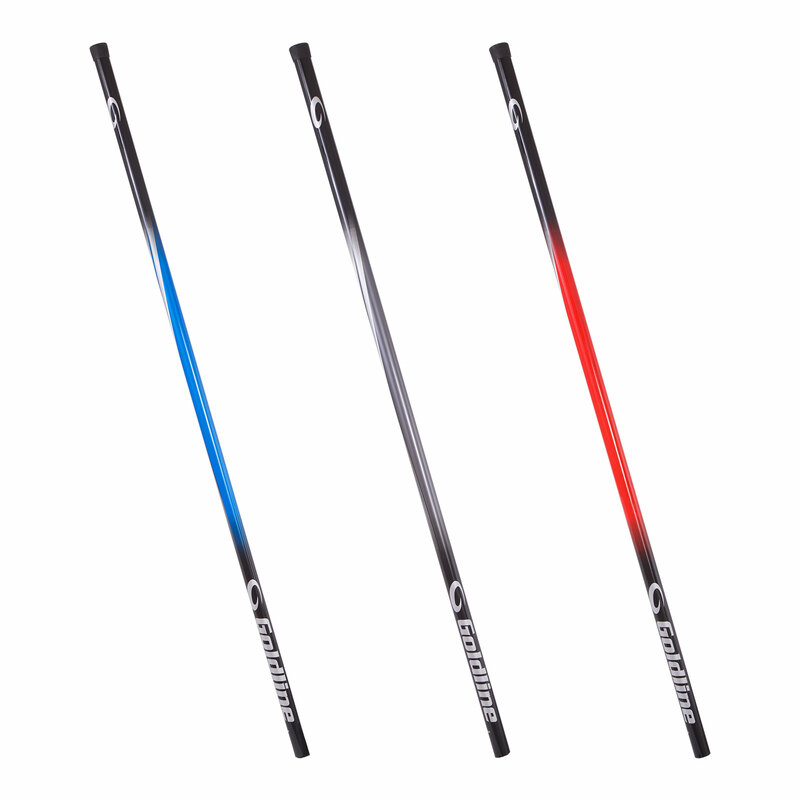 When paired with Goldline's Air Heads, fiberglass is lighter than older options that used to be on the market and are a great way to get your own broom and away from using club brooms. Our handles come in standard 1" and 1 1/8" external diameters, and are compatible with all Goldline heads, such as the Air Head, Air Head X, Excaliber and Saber.